The Internet and Mobile Association of India (IAMAI) has opposed the J&K government order to ban social media and instant messaging apps in the region. IAMAI takes exceptions on the repeated clampdowns on internet services –both broadband and mobile internet– in the valley, as well as in areas with even a small unrest, such as in parts of Gujarat, Manipur and Haryana. There have been 73 instances of internet blockage between 2012 and 2017, with 32 instances of J&K alone. 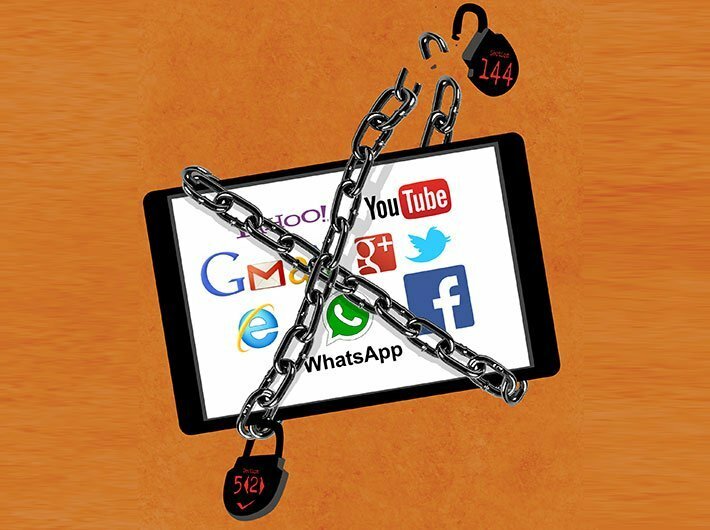 According to IAMAI, internet clampdown only heightens the state of paranoia amongst the citizens. Elements engaging in spreading rumours and hate messages will continue to access other channels of communication, irrespective of the shutdown. The focus of the law enforcing agencies should be to engage with these modes of communication, rather than to order a blanket ban, it says. While there are 432 million internet users in India, yet there has been a steady decrease in internet penetration growth with only 7 percent growth in 2016. IAMAI has stated that such frequent shut-downs have a negative impact on businesses as well. Even a momentary loss of the internet may cost the country billions. According to estimates, India lost over US$968 million between July 1, 2015 and June 30, 2016 because of internet shutdowns alone. In total, the world lost around US$2.4 billion due to internet shutdowns by various governments.